As the year comes to a close, you are rethinking your gardening options to have something new and exciting for the better part of the coming years. Below are some gardening trends that you can consider. Let not the unpredictable weather sway you from embracing other Mediterranean gardening lifestyles. 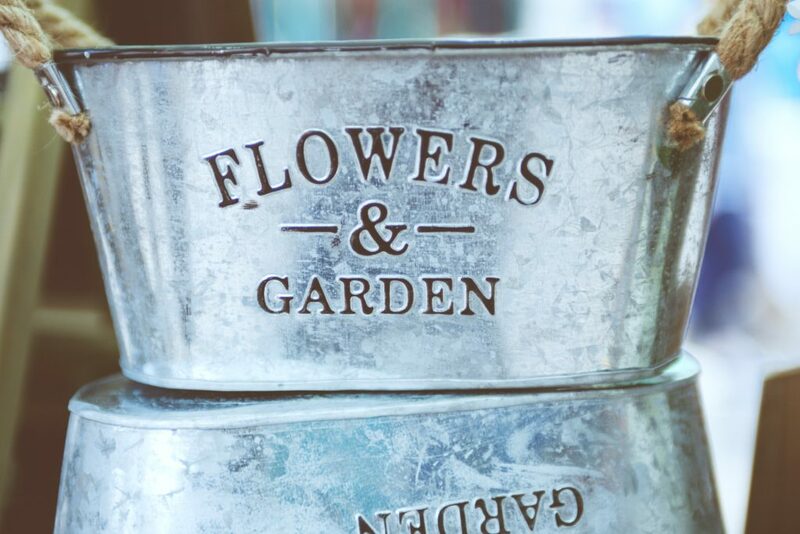 In fact, the purchase of gardening furniture, accessories and BBQ equipment is increasing by 3% – 4%, projections that are likely to rise by the year 2021. Indoor plants are quickly gaining popularity in most homes, a trend that has more than just aesthetic reasons. They can help to clean and purify the indoor air, reduce sound pollution and control humidity while also having an uncanny ability to reduce stress. An introduction of plants into your indoor spaces can be what you need to have clean oxygen-rich air and help you sleep better. You can also use them for protective purposes. For instance, Aloe Vera will neutralize the benzene found in most kitchen detergents. Indoor hanging planters have become a stylish approach of displaying houseplants, a thing that was very popular back in the 70s. They are available on Amazon for a little as £6.99 and are in different shapes, colors, and textures. Veganism is a highly practiced lifestyle in Britain with this plant-based diet growing in popularity by well over 360% over the last decade. The growing appreciation of organic product continues to foster the rise in food prices, and thus the ‘grow your own food’ movement will register a significant resurgence in 2018. The objective is to become more self-sufficient which you can do by installing a greenhouse in your garden so that you get a year’s supply of fresh fruits and vegetables. The greenhouse is ideal if you have ample space. Planting pumpkins, squashes and legumes such as broad beans, peas, runner beans and French beans will be a superb ideal for utilizing the vertical space. You can plant tomatoes, herbs, and salad leaves in boxes that you can place or hand in the patios and balconies. “Wabi-sabi” is an art practiced by the Japanese since the 15th Century and it is an inspiring gardening trend that offers a more hands-off approach. “Wabi-sabi” encompasses that natural way of life (the cycle of life – growth, aging, death, and decay). Your efforts will be to nurture your garden while allowing nature to take its course as you kick back and relax as you reflect on the beauty of nature’s work, the perfections, and imperfections in your garden. Stones covered with moss, overgrown perennials, weathered pots and rusty metal frames, it’s all part of the trend. You can enjoy the spenders of colors in our garden by using the 2018 color palette called “Verdure” created by Pantone. Verdure features various colors found in vegetation’s and woodlands; think of natural colors such as redwood, foliage green, berry-infused purple and eggshell blue. You can also inject some accent colors using things such as painted clay pots and blooming plants such as lavender, Thai basil, and some scents using herbs such as rosemary. You can splash some new lease of life to your wooden fence and wooden garden furniture; sand them before applying a coat of eggshell blue paint.